I used to be impatient. I don’t mean all the time, but sometimes I’d suddenly realize I was operating in a frantic kind of auto-pilot mode. I would briefly realize my brain was moving a mile a minute, and then before I knew it, my thoughts would be jumping on to some other topic and I would forget all about my concern about being impatient. One thing I did know, I often felt a sense of overwhelm. This entry was posted in Anger, mindfulness on June 5, 2015 by Bruce. As the summer days roll along, it is easy to forget about how many kids get bullied during the summer months. 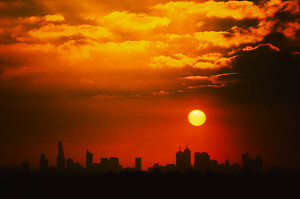 The heat can cause tempers to flair and sometimes anger turns into bullying. After all, bullying is when there is a real or perceived imbalance of power between two (or more) people. How can we control our tempers when things just tick you off? Answer: Tune in to your feelings so you can identify oncoming anger before it becomes a full blown case of losing your cool. If you can tell that you are getting testy, then you can take action ahead of time. 1/ Take 10 deep breaths. This entry was posted in Anger, respect in school on July 24, 2013 by Bruce. Go outside for a run, bike somewhere, or go swimming. Being active helps to take your mind off of things and release your energy. The fresh air and change of environment will also help you. Anger is easily released during physical activity. Take a moment to remember to breathe. Stop what you are doing, close your eyes, and take several deep breaths. Breathe in, hold that air for a few seconds, and then slowly release your breath. Imagine your breath coming from your gut, so that you do not just breathe from your chest. 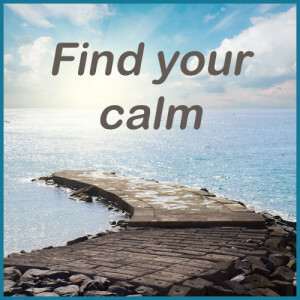 This will help you to lower your tension and stress levels. After you have calmed down, talk with someone about what happened. Try to find out how to fix whatever caused your anger. 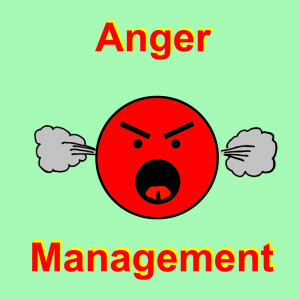 Identify solutions that will help you to overcome your anger. Try not to be confrontational when talking with someone, as this could cause another wave of anger. Your feelings can affect how you act and what you say. You do not want to regret what you do later on, so if you feel yourself getting angry, remove yourself from the area immediately. Follow the three steps outlined above, and try to get yourself in order and clear your mind before you go back. 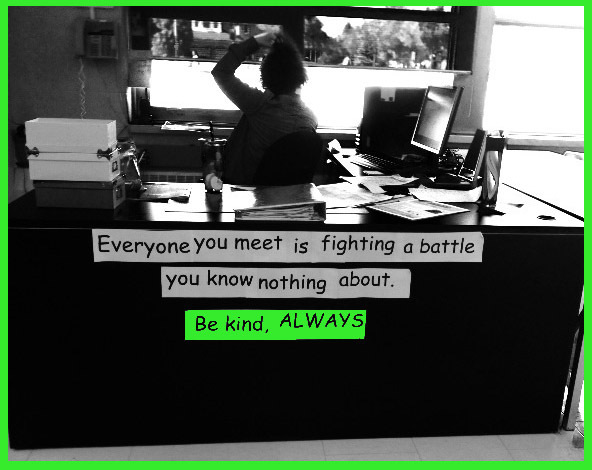 This entry was posted in Anger, anti-bullying and tagged anger management on March 3, 2013 by Bruce.